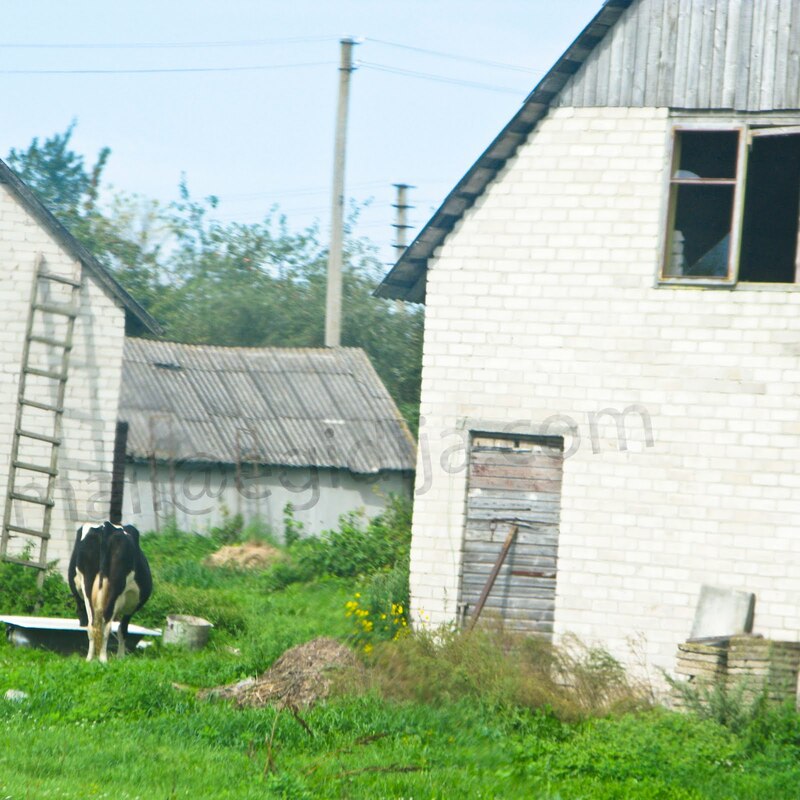 Every time I come from Lithuania, I bring thousands of photos of - what looks like - random places along the way. Random houses. Random cows. Random electricity poles in random fields. But only in Lithuania. Things that you will not find on the cover of the tourist guides.